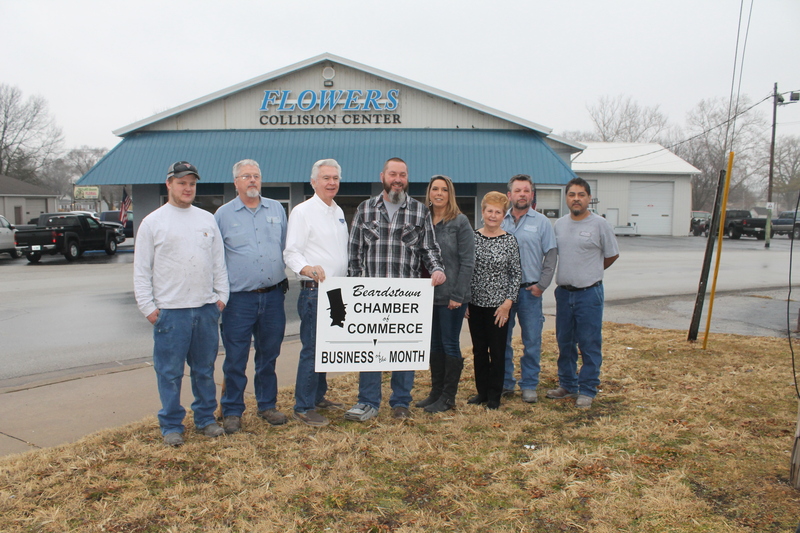 Flowers Collision Center has been serving the Beardstown area since 1972. Flowers Collision Center is an auto body shop that specializes in collision repair, painting, and restoration. Recently, they have added a new division to their business. Flowers Sign Worx is managed by Jamie Lane. Call Bill Robeson, General Manager, at 217-909-4118 for all of your auto body needs and Jamie at 217-323-3463 for truck lettering, window graphics, signs, and banners.